Anterior Cruciate Ligament (ACL) injuries are an extremely common and costly injury in general and sporting populations. Almost routinely, patients are offered surgery to return to high-level activity and pivoting sports. This concept, as well as the dire view of a patient or athlete who has suffered an ACL tear has been widely propagated in mass media, and has affected populations both amateur and professional. Current best research challenges these ingrained paradigms. 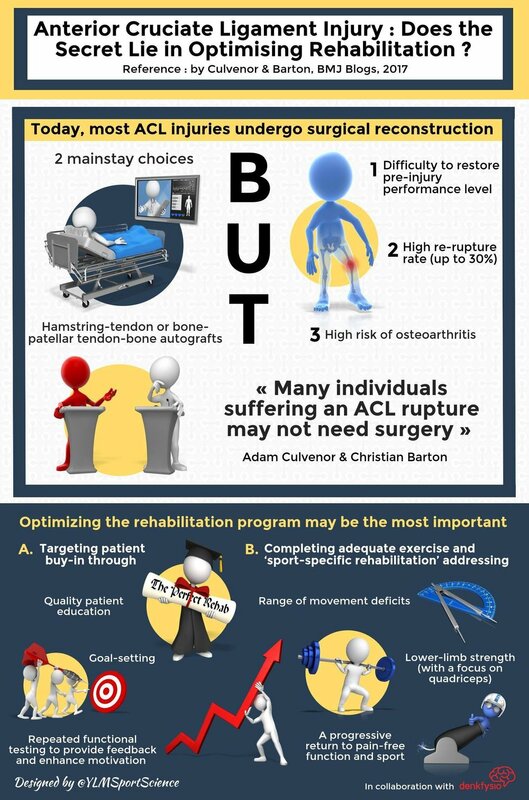 This unique, first time offered course will give clinicians the confidence to best assess, and provide a comprehensive non-surgical management program to, a patient presenting post ACL injury. Download the full workshop timetable here! 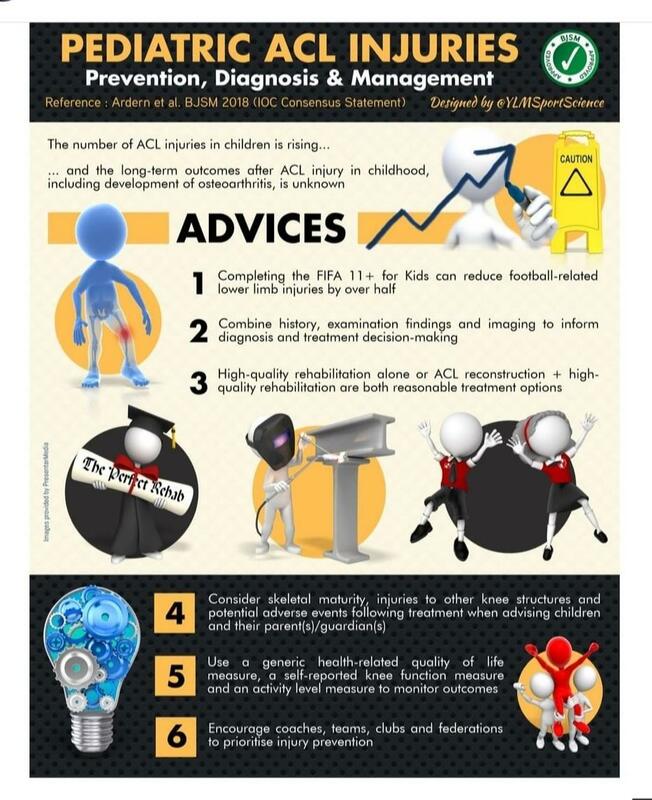 Speaking to Fox Sports Australia in February 2019, Specialist Physiotherapist Mr. Kieran Richardson (FACP) recommended that 'any patient or athlete that injures their ACL follow world’s best practice, which is to undergo an intense, structured, supervised, scientific exercise program. If the player is doing well we can continue to build them up, and they can always decide upon having an operation at a later date’. Here is the brilliant story of Anna Spiers, a physiotherapist who sustained a full thickness ACL tear rupture with associated considerable meniscal damage, opted for non-surgical management and returned to snow-boarding in 6 weeks! She has maintained intense strengthening and physiotherapy exercises, has no symptoms in her knee and has returned to others pivoting sports and activities. Obviously every case is unique and outcomes can never be 100% assured, but it is awesome to hear further cases of how the narrative of ACL tear management is changing. Here is the brilliant story of Stephen Holmes, Senior Physiotherapist and Director of Crest Health Physio, who sustained a complete ACL tear with associated meniscal damage, opted for non-surgical management and since filming this video gained a podium finish at the world triathlon championships! Obviously every case is unique and outcomes can never be 100% assured, but it is great to hear further evidence of how the narrative of ACL tear management is changing. Wanting to know more information, or are interested in booking a workshop for your clinic? Fill out the information below and we will get in touch with you as soon as possible! Thank you! We will be in touch with you very shortly.